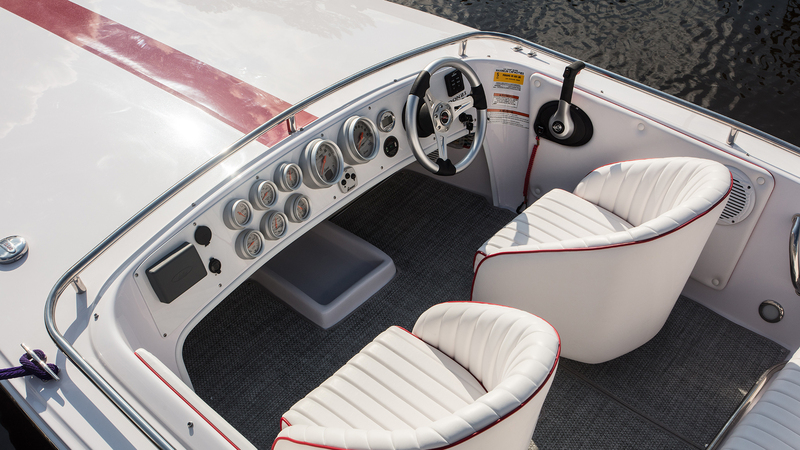 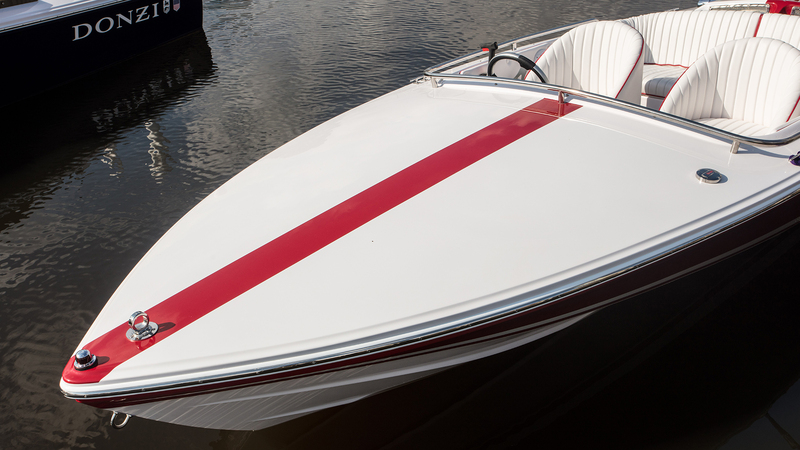 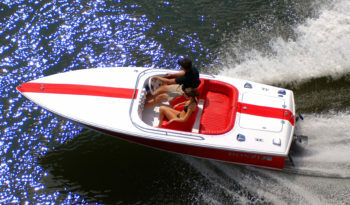 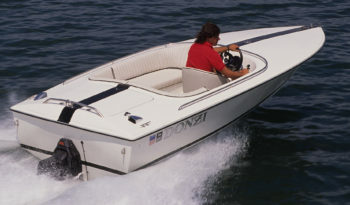 The Epitome of classic power boating. 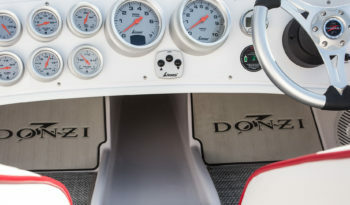 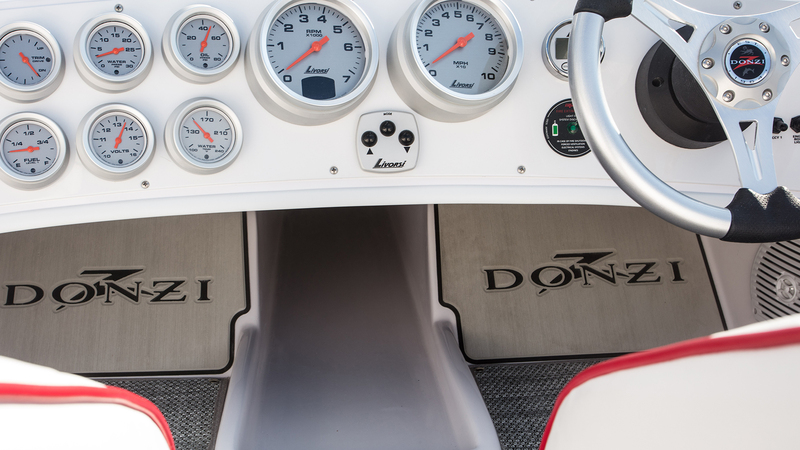 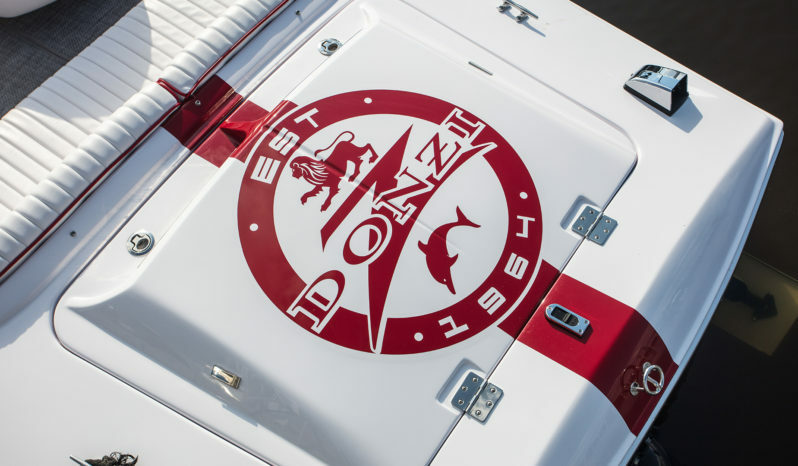 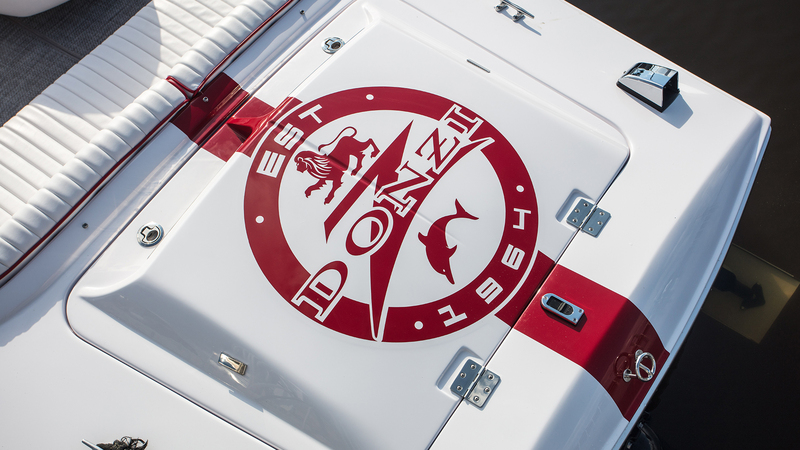 The Donzi 16 Classic – otherwise known as The Sweet 16 – still carries the lines and the sleekness of days past with all the modern technologies of today. Throw the throttle down and feel the horsepower drive you beyond your wildest dreams. Everyone recognizes a Donzi Classic….add it to your arsenal of treasures.